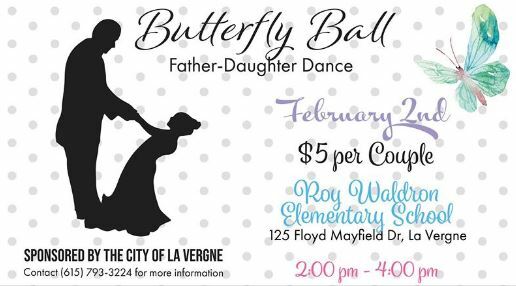 The city has hosted a “father-daughter dance” for Valentine’s Day for several years now. It has always been a spectacular event. There have been so many happy little girls dancing with their daddies. But there is a sad and tragic flaw to this dance. A flaw that only in the last few years has become personal to me. It’s something that can be fixed with some minor changes – just some wording, really. And that’s not hard to do. So the personal side. I have a granddaughter who will be three years old this spring. While she has a father, he is for all intents and purposes not a part of her life. He rarely sees her (maybe for four hours every three months). 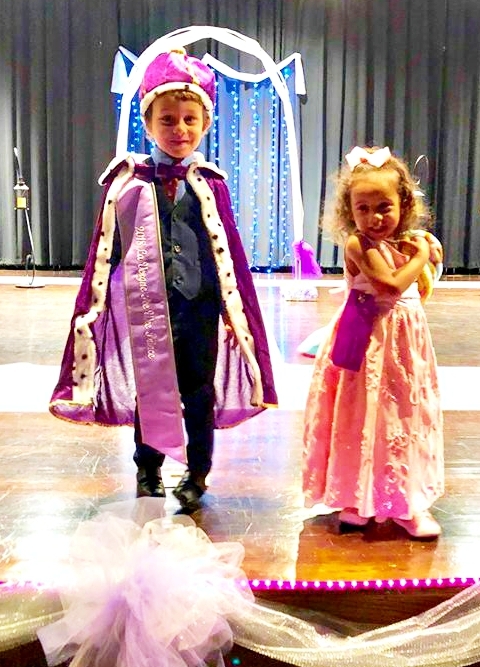 And then there’s my grandson who has been invited to the father-daughter dance as the PeeWee Prince of LaVergne. These children are being raised by a single mother. Both of these sweet kids are essentially left out (except for his being the little prince) by virtue of the title of this event. She has an absentee father. He is not a daughter. A dear friend of mine also has a granddaughter who is seven and has met her father maybe one time (she doesn’t remember it) and he lives in the same town as she does. She tells people that her daddy is dead. While some people enjoy the type of demographics that our parents or grandparents experienced in that divorce was rare and children were raised by both parents, our world today is a different place. Our culture has shifted in a significant way. And in LaVergne, I believe we need to acknowledge that there are a LOT of children who don’t have fathers in their lives. And that yes, boys also enjoy dances (well that part has not changed). When the dance first started, I kept hearing that an event would be designed for mothers and sons, as well. That never transpired. They did open the dance so moms could bring their daughters, at least, but the name is still there “Father-Daughter.” And it breaks the hearts of little girls who don’t have dads involved in their lives. It does. I’ve seen it firsthand. Here’s a proposal. Change the name. Don’t call it a “Father-Daughter Dance” at all. A butterfly ball? (I’m guessing there will be butterfly decorations?) How about a Butterfly Bumblee Ball? Because you know there’s a transformer named “Bumblebee” so boys would dig that. Or better yet because it’s scheduled around Valentine’s Day, how about just calling it a Valentine’s Day Dance? Again, I do not want to take away from this beautiful event. I just want all children to feel they can be included without being reminded that they don’t have a father involved in their lives. Or that boys are welcome. And Moms. Let’s show ALL of our children that we can be a loving, inclusive community. Kathy, I agree with what you write here. In a day when we are striving for inclusion, this does seem to be counter to that ideal. I don’t have a “cutesy” name for the dance, but I think it should be open to Mothers/Daughters, Fathers/Daughters, Mothers/Sons and Fathers/Sons (ok, might not be many of that last group that want to come, but they should be able to if they want!). Not sure, but I think the Butterfly part of the name may be from the song “Butterfly Kisses”, at least, that is what I assume when I see it. Either way-open it to all the kids and whatever parent(s) they have or don’t do it.